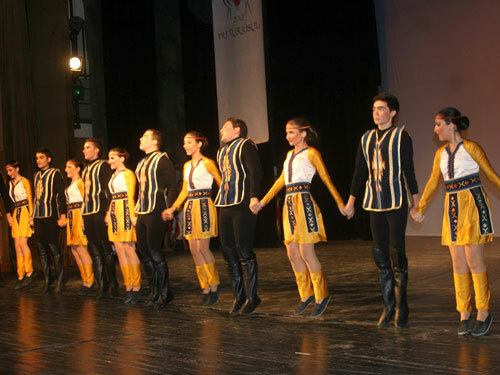 Dozens of dancers from the AGBU AYA Lebanon Arin Dance Ensemble arrived to Yerevan on July 23, 2012, to perform in the “My Armenia” festival, hosted by the Diaspora Ministry. Their main event took place on July 27, but the show didn’t stop there. 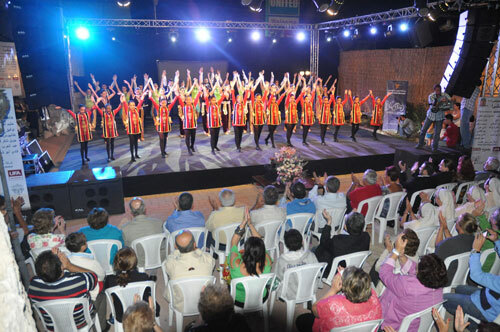 They went on to share the stage with fellow AGBU dancers at the Nork Children’s Center and also gave outdoor performances in Hrazdan and Kotayk. 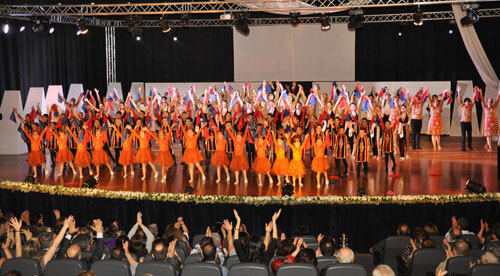 On Tuesday, August 16, the AGBU-AYA Dance group of Lebanon performed 12 dances at “Baabdat Cultural Week” in front of an audience of over 600 people. During their six weeks in Yerevan, the AGBU Yerevan summer interns have been taking dance classes at the AGBU Children’s Center in Yerevan’s Nork neighborhood. During May 20 -21, the AYA Antranik Dance Group of Beirut perfromed “The Eternal Traveler” in honor of AYA Lebanon’s 80th anniversary. Below are some photos from the performance. Ballet master Arman Julhakyan working with young Armenian dancers. He will be bringing his love of Armenian dance to Camp Nubar this summer. AGBU Camp Nubar is pleased to announce that this summer the camp will be welcoming two new instructors from Armenia for approximately three weeks of classes in traditional Armenian dance, arts, crafts, and pottery. 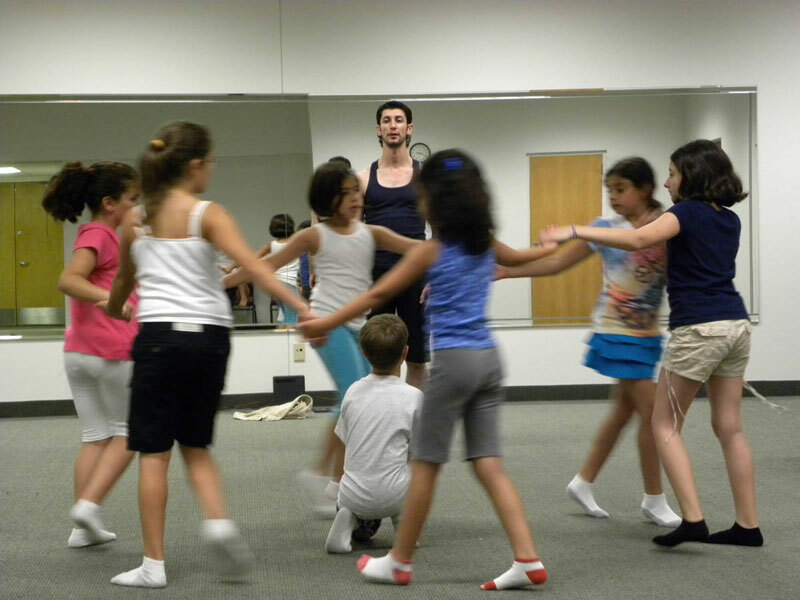 From July 16 to August 6, ballet master Arman Julhakyan and art instructor Ella Pepanyan, both of the AGBU Children’s Centers in Armenia, will conduct classes for the hundreds of youth that attend the camp each summer. Julhakyan and Pepanyan will be adding a new dimension to the experience of Nubar campers, who already enjoy the highest quality of activities at any Armenian summer camp. Art instructor Ella Pepanyan instructs a young artisan in the art of traditional Armenian pottery.